, After a day in Prague, I feel like my eyes cannot cope with any more beauty. From the old Town Hall with the overlapping circles on its astronomical clock to the funky futurism of its national theatre’s “new stage”, this is a city packed with architectural gems. It has all the elegance of a place that insists on being called central European. So why does its political establishment identify so much with the United States? Browbeaten by totalitarianism, Havel made the mistake of thinking that market fundamentalism was the only viable alternative. When he came to power following the ‘Velvet Revolution’, he claimed that the Cold War had been a battle between two superpowers: one (the Soviet Union) a nightmare, the other (the US), a champion of liberty. Havel is no longer the Czech president and has recently made his debut as a film director. But he remains the world’s best-known living Czech and uses the prominence he enjoys to demonstrate egregious double standards. He continues to lend his support to dissidents such as the Chinese Nobel Peace laureate Liu Xiaobo, who suffer intimidation and imprisonment for their political beliefs. Yet he is happy to mainly turn a blind eye to human rights abuses carried out by the US and its client states, with their “omnipotent and unprincipled police apparatus”. In September 2010, he added his name to the Friends of Israel initiative. The brains behind this sordid public relations exercise include two men who helped start the war in Iraq: American diplomat John Bolton and former Spanish president José María Aznar. They also include David Trimble, a one-time leader of the Ulster Unionist Party, who was selected by Israel to help “investigate” its attack on the Gaza Freedom Flotilla last year. Predictably, Trimble served his Israeli master well by concluding there was no legal difficulty with the killing of nine peace activists in international waters. In Havel’s words, Trimble falsified the recent past. Havel has defended his support for the state of Israel by saying that both it and the Palestinian Authority “deserve encouragement rather than boycott at this critical moment”. Such a declaration might have merits if Israel was seriously engaged in something that justified being described as peace negotiations. Yet the Palestine Papers, those documents leaked to Al Jazeera over the past few months, show that rather than desiring peace, Israel is committed to a process of colonial expansion. Even though representatives of the Palestinian Authority have been shown to have betrayed their own people by offering Israel control of most of East Jerusalem, Israel still wanted more. Havel’s hypocrisy is replicated by Karel Schwarzenberg, the aristocratic and bowtie-sporting Czech foreign minister. Schwarzenberg also fancies himself as a defender of dissidents. As a senator in 2005, he was kicked out of Cuba, where he was scheduled to address a conference of Fidel Casto’s critics. His demands that countries reflect the democratic will of their people have not been reflected by the policies he has espoused at home. In 2008, he signed an agreement with Condoleezza Rice to station a US missile interceptor system on Czech soil. That decision was taken without the electorate being consulted, even though there was immense opposition to the plan among the Czech public. Once more proving he is America’s stooge, Schwarzenberg announced last year that 180 new troops would be added to the 550-strong Czech contingent helping to fight that never-ending war in Afghanistan. Just like Havel, Schwarzenberg is unwavering in his support for Israel. He likes to brag of how the Czech Republic vies with only the Netherlands for the position of the most pro-Israel government in the EU. By blaming all the violence on Hamas, he was parroting the version of events concocted by Israel. The actual facts of the situation were that Hamas observed an Egyptian-brokered truce with Israel between June and November 2008. It was Israel which then reopened hostilities by attacking Gaza on 4 November that year, a day when the world was preoccupied with the election of a new American president. Prague used to host one of Europe’s largest Jewish communities but over 250,000 Czechoslovak Jews were murdered in the Holocaust. Before writing this piece, I admired the oldest preserved synagogue in Central Europe, which was built in Prague in the thirteenth century. More than 60 other Czech synagogues were destroyed by the Nazis. 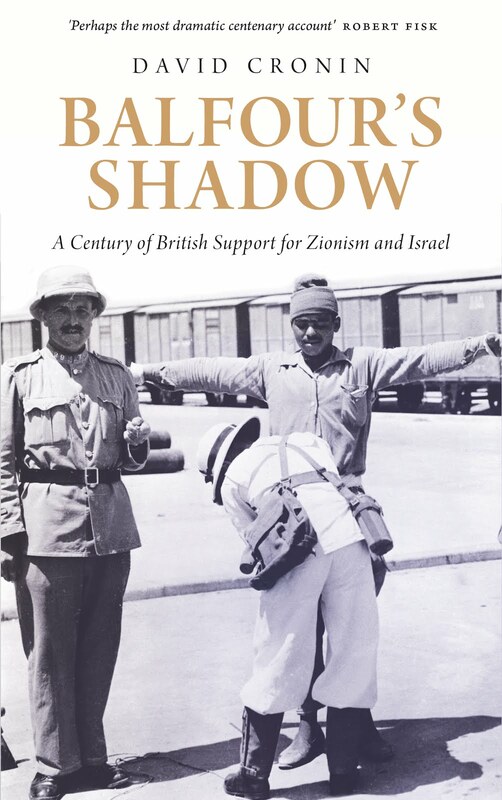 If Schwarzenberg thinks that backing Israel at all times provides some atonement for the attempted extermination of Czech Jews during the Second World War, then it is vital he be challenged. In what way were the 320 Gazan children killed by the state of Israel in 2008 and 2009 culpable for the Holocaust? When did two wrongs start making a right? I would recommend one documentary which explores the effects of these policies made by the International Monetary Fund and the World Bank. As a Czech national I am sad and embarassed that Your article is so truthful. Just the title speaks for everything.